COUPE STUDIOS, Boulder. SCOTT ROCHE and his extraordinarily talented team of sound professionals – KIP KUEPPER (Soundtrack Director), JOHN McVEY (Recording Engineer), ED KAUFMANN (Audio Engineer), AARON LASKO (Producer) and MERIKU LEWIS (Creative Energy Organizer) – are in charge of the soundtrack and finishing of all film audio. 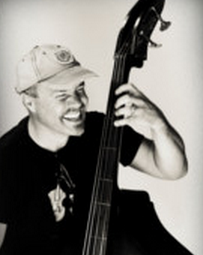 KIP KUEPPER is a Grammy-nominated composer and founding partner at Coupe Studios. He has been composing and creating masterful music since 1985, bringing life and personality to all of his projects. Kip is coordinating the talents of all the musicians involved with this film while also contributing original pieces that create a beautifully orchestrated soundtrack. 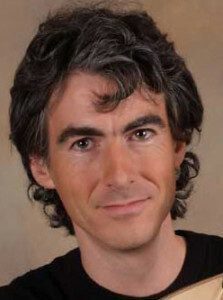 NICCOLO CASEWIT has composed original music for the film and lends his violin and viola expertise to the soundtrack. Niccolo studied violin with Ricarda Mooney, a violinist with the NBC orchestra under Toscanini, and The Denver Symphony (the CSO) with Brian Priestman. As a teenager Niccolo lived in Germany and, in Munich, was a principal violinist with the New World Orchestra. A graduate of MIT, Niccolo was Co-principal Second Violinist with the MIT Symphony (1984-90) under the baton of the late Dr. David Epstein. He currently plays second violin as a volunteer with the Denver Philharmonic Orchestra, Denver’s oldest community symphony. TAMARA GOLDSTEIN is a Julliard-trained pianist who enjoys a diverse career as a chamber musician, teacher, and soloist. 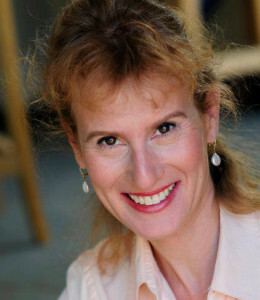 She is a former Associate Professor and Director of Keyboard Studies at Metropolitan State University of Denver and Artistic Director/Founder of Piano Celebration, Denver’s annual festival, in February. Since 1999, Tamara has been on the collaborative piano staff assisting strings at the Aspen Music Festival during the summer seasons. JESSE MANNO is a composer, multi–instrumentalist, producer and teacher based in Boulder, Colorado. He has created over a hundred original scores for dance, theatre, film and multimedia productions, including twenty evening–length pieces. 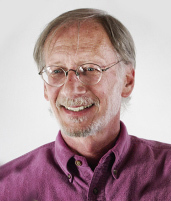 He has been music director for the Dance Department at the University of Colorado, Boulder since 1991. LISA RIVARD is an accomplished illustrator who is adding her imaginative artwork to create the storybook feel for A Beautiful Equation. Her illustrations take the viewer into the world of the playful and the impossible. 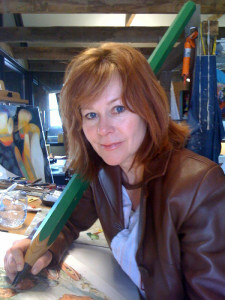 Lisa’s work spans more than two decades of painting and classic illustration. She is a graduate of the Art Institute of Chicago. Lisa studied in collaboration with Emilio Pucci in Rome and has worked as a commercial artist in France and Germany and the U.S. Her most recognized medium is ebony pencil and swiss crayon used in the editorial and book publishing industries. 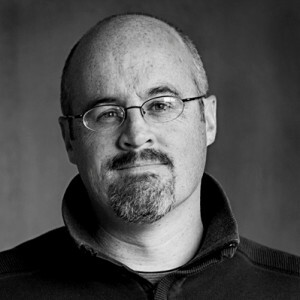 JIM BRISNEHAN is a multiple Emmy Award-winning Artist with over 25 years of experience in Broadcast Design. Jim brings strong design and illustration skills along with a classical fine arts background to create graphics for television and film. He and director Robin Truesdale worked together in their early careers at KUSA-TV in Denver, so their collaboration on this film is a happy reunion. RICK GOUGLER has spent more than twenty-five years adding his artistic touch to videos and motion pictures. Rick is a world-class colorist experienced with Apple’s Color and his favorite tool, DaVinci Resolve. 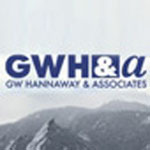 GW HANNAWAY & ASSOCIATES is handling the film’s mastering and encoding. No one can surpass the knowledge base of Wyndham Hannaway for technical advice in any aspect of production. Many thanks to him for his expertise and sincerity in supporting the best technical output for this project.